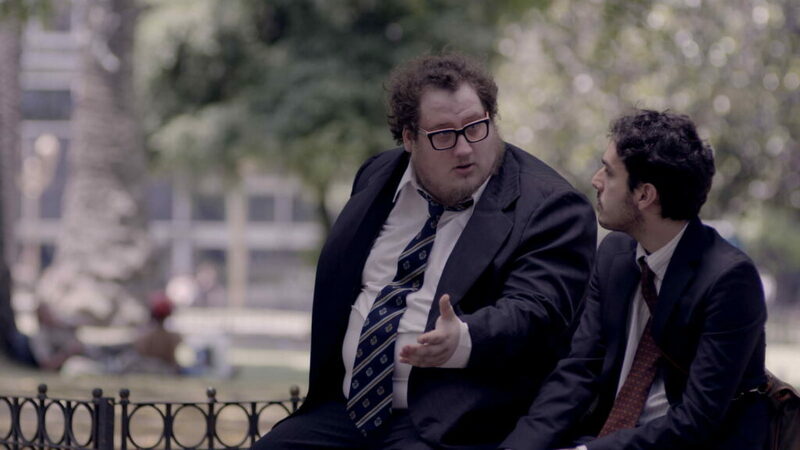 A young Argentinean Jewish lawyer uses the detective skills he learns from novels to solve a mystery in this comedic thriller. Lucas is about to experience a major life milestone – he’s just withdrawn a large sum of money to buy his first house. To add to his excitement, he meets the bookish and beautiful Barbara in a café. The pair hit it off thanks to their shared passion for mysteries and spend the night together. But when Lucas wakes up, both Barbara and his money are gone. Convinced that someone hired Barbara to rob him, Lucas finally has his chance to solve a big crime.